We all know that plants are great for oxygenating our air but did you know that some plants are actual air purifiers and help remove harmful toxins found in indoor air? As we become more desk-bound, most of us are spending more time indoors and studies have found that pollution indoors can be much higher than outside! Eeeep!! can help with making sure you’re getting the best air possible! Come visit out little Oxygen Tank at Singapore Flower! 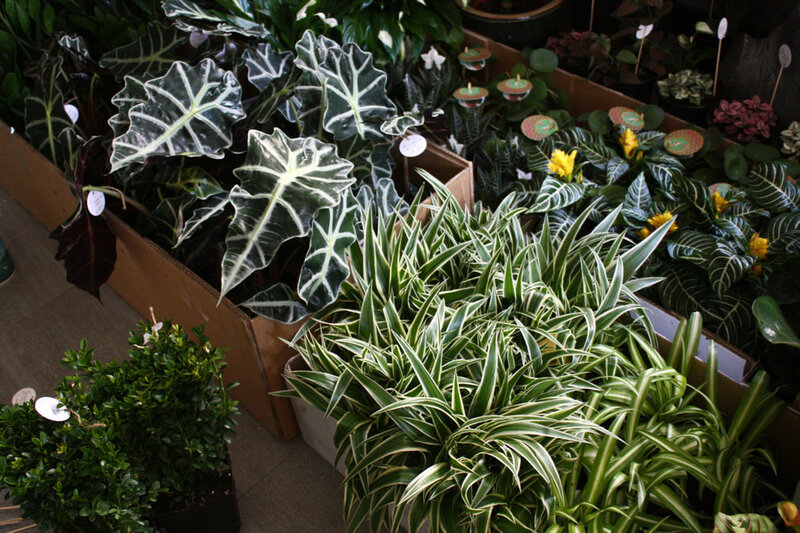 Some known air purifying plants include the Spider plant (Chlorophytum), Peace Lily plants (Spathiphyllum), and Mother-In-Law’s Tongue (Sansevieria)—look we don’t make these names! 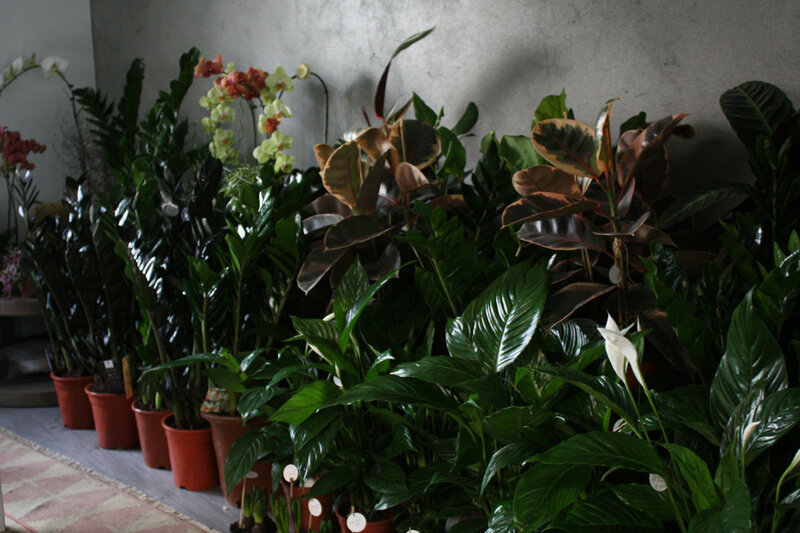 Surprisingly, most air purifying plants are quite hardy and easy to upkeep. Care guides coming soon, stay tuned! But trust us when we say all of these guys are resilient enough for even the blackest thumbs. 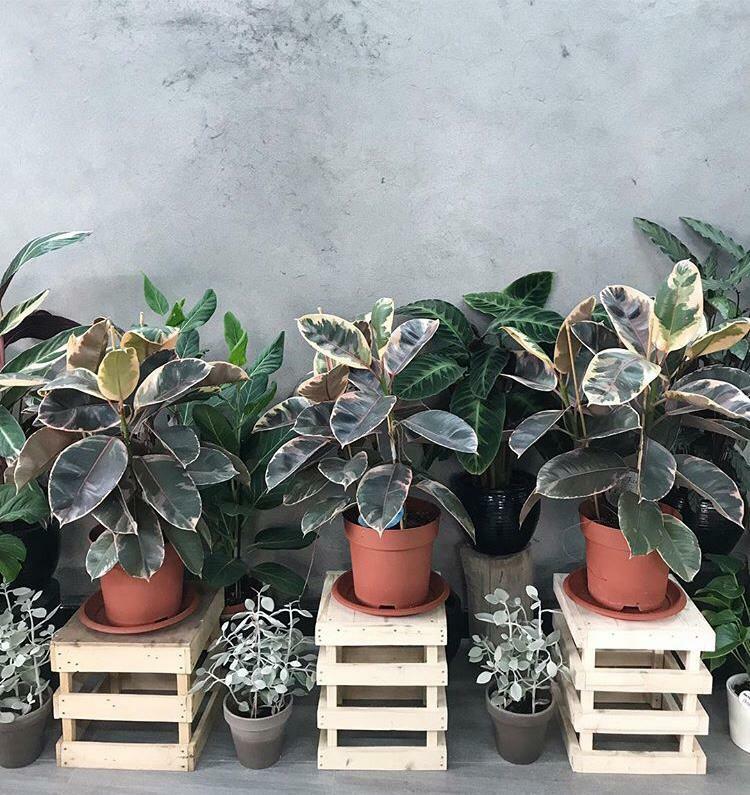 To help you find the best plant for your space—maybe you have a couple of fur babies to consider—and to help you understand the sources of indoor air pollution, we’ve pulled together some resources to get you started. This helpful info-graphic based on the NASA Air Study is a great place to start! It provides types and sources of indoor air pollutants and a list of plants that help you to manage the nasties! For the geeks out there here are a couple official studies! This is the original 1989 NASA Air Study and this paper details both how plants work their magic to get rid of indoor toxins as well as reviews additional studies on the same topic (serious geek out territory). This Wikipedia entry has a helpful grid which details which air purifiers are suitable for your fur babies! While not all plants are suitable for cats and/or dogs, we’ve had great success with placing smaller plants on top of bookshelves and hard to reach areas. Need images to go with the list of best indoor air purifiers? Check this page! For those interested in what contributes to indoor air pollution this is a helpful starter guide. This article from the Washington Post also details sources of pollutants and provides tips on making better future purchases. And for those really wanting to nerd out on the sources and facts of specific indoor air pollutants check these links for formaldehyde, ammonia, toluene, benzene, and trichloroethylene.